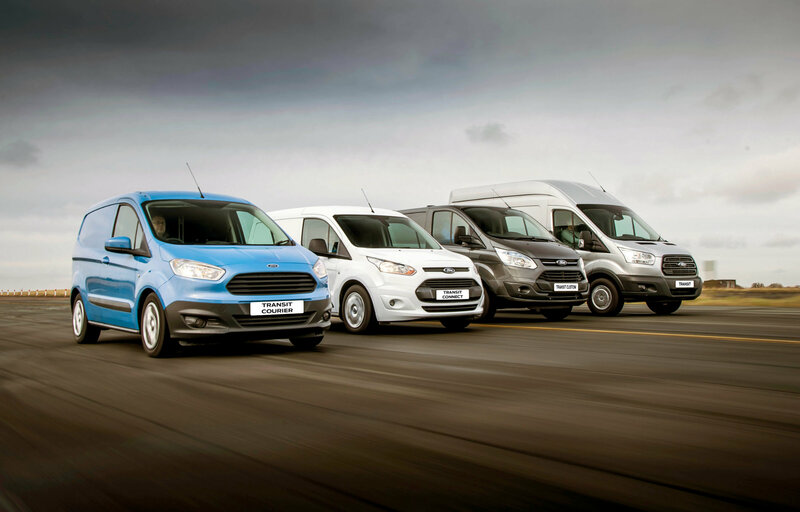 Ford Business Hire Purchase is a product for business car and commercial vehicle customers interested in ownership. New and Used Vehicles across the Ford range. Age limits apply. For business and taxation purposes, vehicles acquired under a Hire Purchase arrangement are treated as fixed assets of your company with the amount being treated as a liability. The interest costs may also be written off over the term of the agreement. The VAT amount on the vehicle can be claimed back from Revenue in one upfront payment at the beginning of the agreement (subject to vehicle qualification for VAT rebate). Your business owns the car at the end of the agreement assuming all payments plus the purchase fee have been made.